Summer wins Owner Handled BOB and Group 3 at Cudahy! 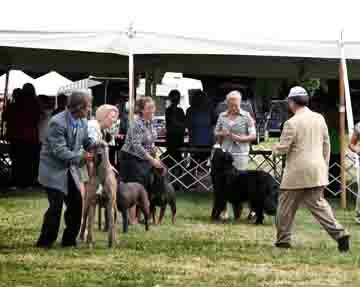 Easy win for Summer in the breed ring to take BOB OH, but the group ring was stiff competition! 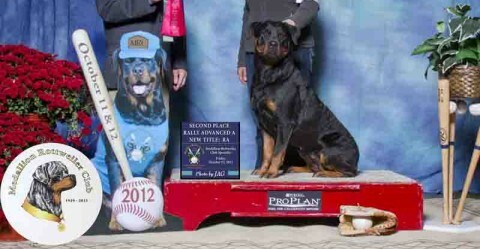 Summer wins BOS at the Kishwaukee show! Summer earns her BH working title!